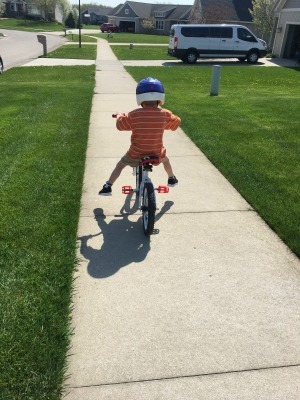 How do you teach a kid to ride a bike without training wheels? This was me a few years ago. The fact is, I didn’t love the idea of all the falls, all the crying, and breaking my back while running alongside them only to make little to no progress. I knew there had to be an easier way. So, I figured out one that took less then 30 minutes, involved no crying or falls, and I didn’t even have to run alongside. 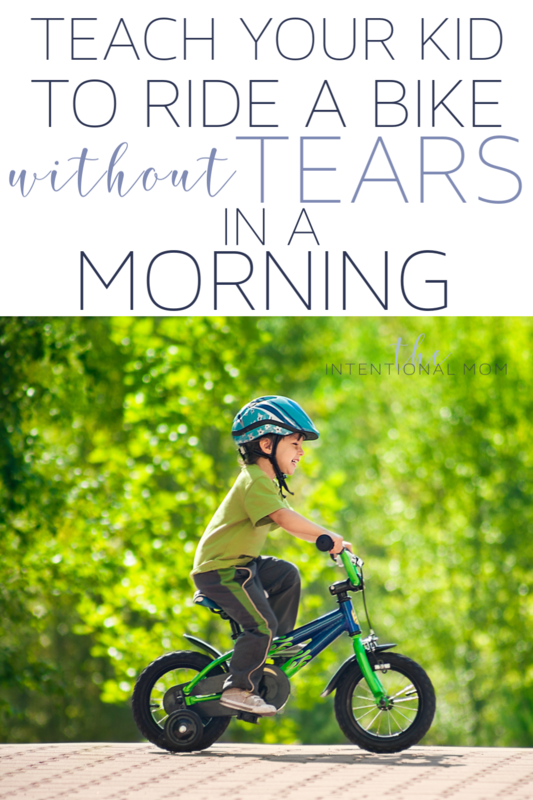 Using my method, it really is possible to teach children to ride a bike without training wheels in just one morning (often in an hour or less!). I have now taught six of my kids to ride a bike using this method, and each time they have learned in under 30 minutes without falling! Have a summer without hearing, Mom, I’m bored! And, have a summer with peace, calm & fun. 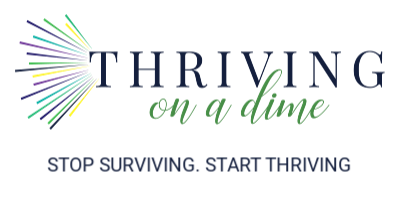 We’ve got an amazing screen time guide you can use so you don’t have to fight with your kids about getting off those screens. Just tell us where to send it! 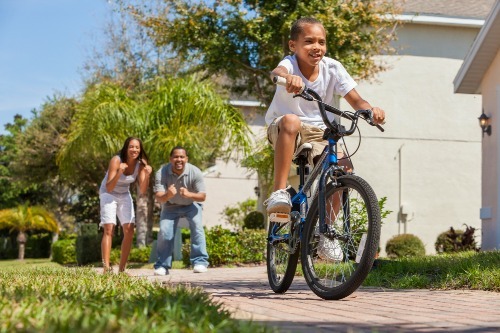 Here are the steps to follow when teaching your kid to ride a bike without training wheels. Most parents think that in order for kids to learn to ride a bike without training wheels they will need to invest the big bucks into a balance bike. Have you seen how expensive those things are? I first used these tips around the time that these bikes came out, but I wasn’t about to spend that kind of money on a bike. I figured I could accomplish the same thing, and I was right! 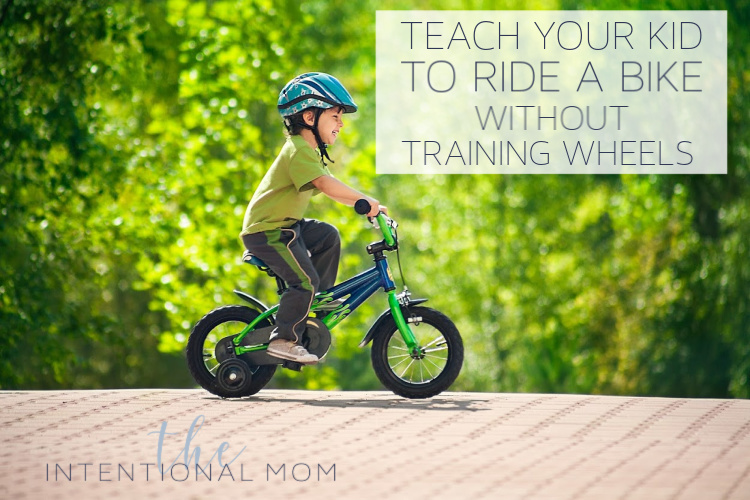 Your child has to want to learn to ride without training wheels by themselves. If they don’t, they’ll be too afraid to try. Make sure your kid is ready to learn before you start. For us, we started with a 12 inch bike, which was the smallest one we had. The bike my son had been riding was actually bigger, but that’s okay. Learning how to ride without training wheels on a smaller bike lets them be closer to the ground, so if they start to lose their balance or control, it’s easier to recover. Usually, these are pretty painless to remove. This is basically a way to DIY a balance bike, which is how most kids are learning to ride a bike without training wheels these days. 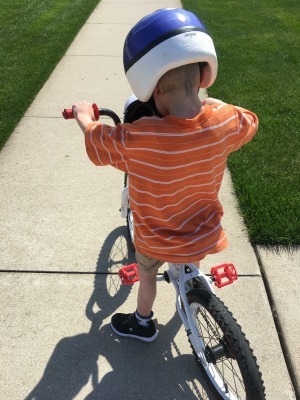 Getting control of the bike without using the pedals is an essential step in removing tears and falls from learning how to ride a bike without training wheels. To get your kid moving, find a gradual incline. Gravity will take care of the actual movement down the hill without them having to do much to get moving. Their feet and leg placement should be as follows. Once they are going down the hill slowly (slow is always key), your kid’s feet should be straight out to the side and about 2-3 inches off the ground. 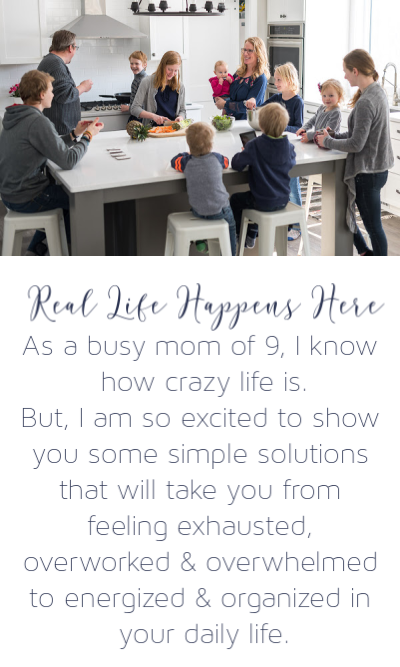 This allows your child to keep themselves balanced, even if they start leaning to one side or the other, which explains why balance bikes are given their name. Have your child continuing to go down the hill, going a little bit faster each time. By doing this, your child will get comfortable with balancing the bike at different paces, even at a faster speed. Since your child has been turning on their bike with training wheels, this should be a relatively quick and easy step. Mastering turns with the pedals still off will let them be able to turn easier once the pedals go back on. It’s basically a way of being proactive. Make sure they have mastered all of the above steps before moving on. As soon as your child has conquered the art of balance, no matter the speed, they are ready to put the pedals back on. They can still get started on the same hill, but now they can use the pedals as they begin losing speed. They should easily be able to pedal now that they have mastered the art of balancing. It’s such a fun process because all of a sudden they will just take off! Having mastered this without pedals, this should also take next to no time. The balancing required is pretty much the same as it was with the pedals on. This should be fairly easy since they have already mastered turning. But, the feet placement will come into play now that the pedals are back on the bike. I’m sure you can see how this is important, but it is a step that many forget to actually teach when teaching their child to ride a bike without training wheels. This too will go fairly quickly. This is the real beauty in teaching all these skills with the pedals off first. The thing is, once your child has already learned to balance, using brakes is pretty natural. Teaching your kid to ride a bike without training wheels can be easy, without crying, and without falling.